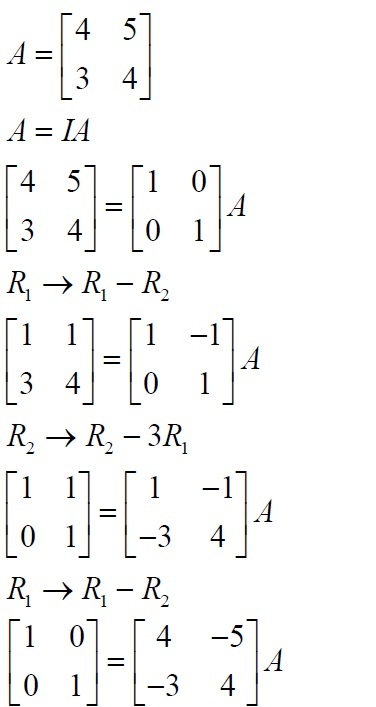 Get NCERT Solutions for Class 12 Maths - Chapter 3 (Matrices). Here, students will get the detailed explanations of exercise 3.4 from question number 1 to question number 9. These questions can be asked in CBSE Class 12 Maths board exam & other competitive exams. 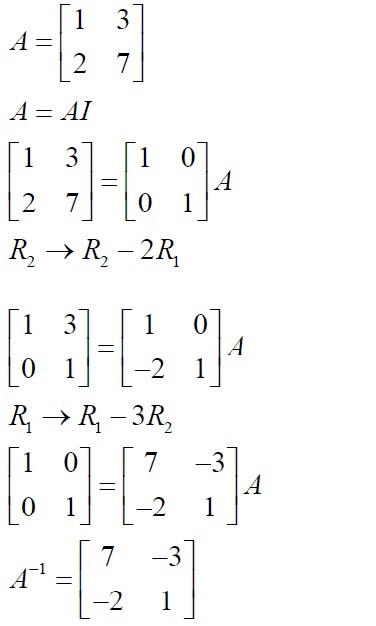 NCERT Solutions for CBSE Class 12 Maths, Chapter 3: Matrices are available here. In this article, you will get detailed explanations of exercise 3.4 (from question number 1 to question number 9). 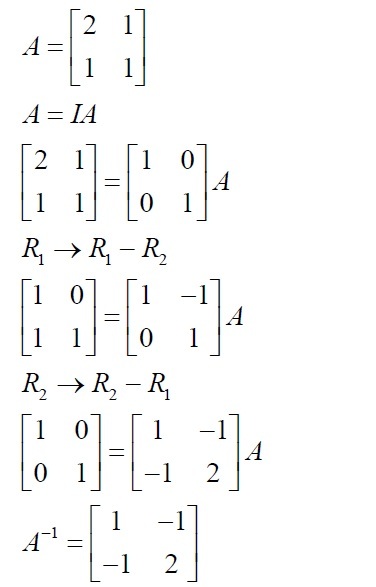 Most of the questions given here are based on concepts related to Elementary Operation (Transformation) of a Matrix, Invertible Matrices, Inverse of a matrix by elementary operations etc. These questions are also important for Class 12 Maths board exam 2018 and other entrance exams like WBJEE, JEE Mains, UPSEE etc.